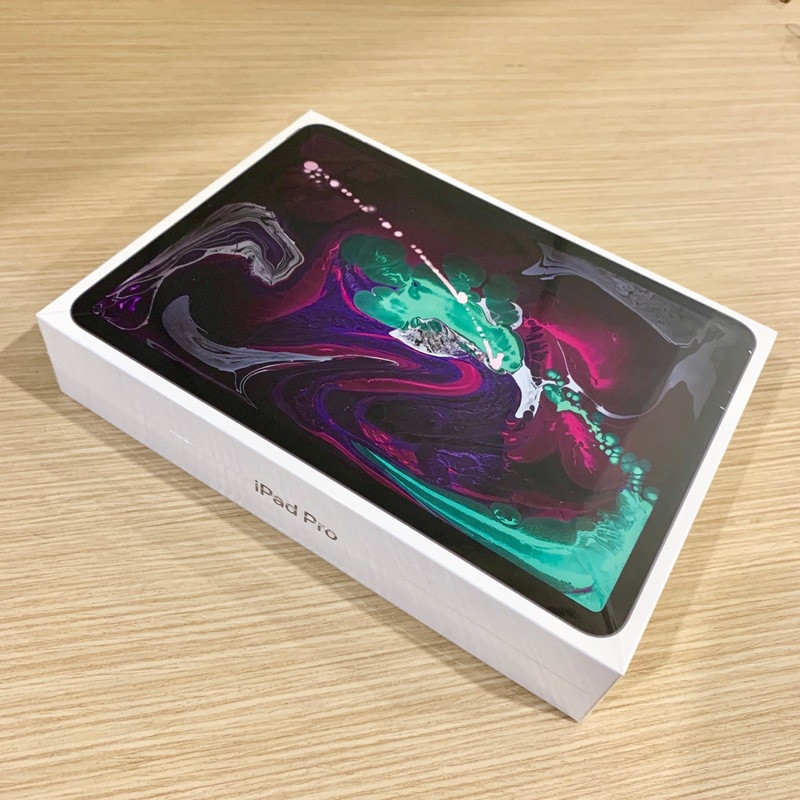 Apple announced two new iPad Pro models during the November special creative event in Brooklyn, New York. 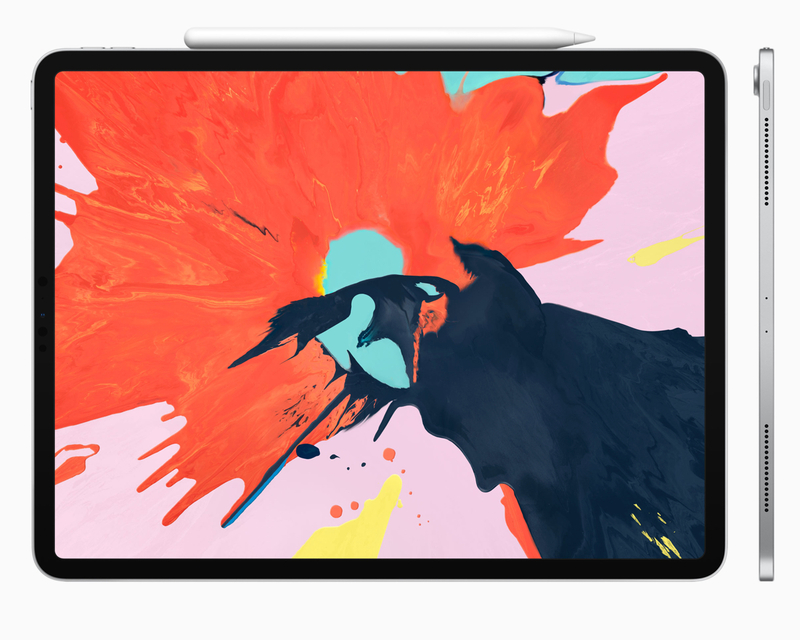 Apple’s new iPad Pro comes with a revamped design that removed the thick bezels at the top and bottom of the device and creates an all-screen design. Finally,there is no Touch ID fingerprint sensor but it is replaced with the popular Face ID face recognition technology which is also used in the iPhone XS. 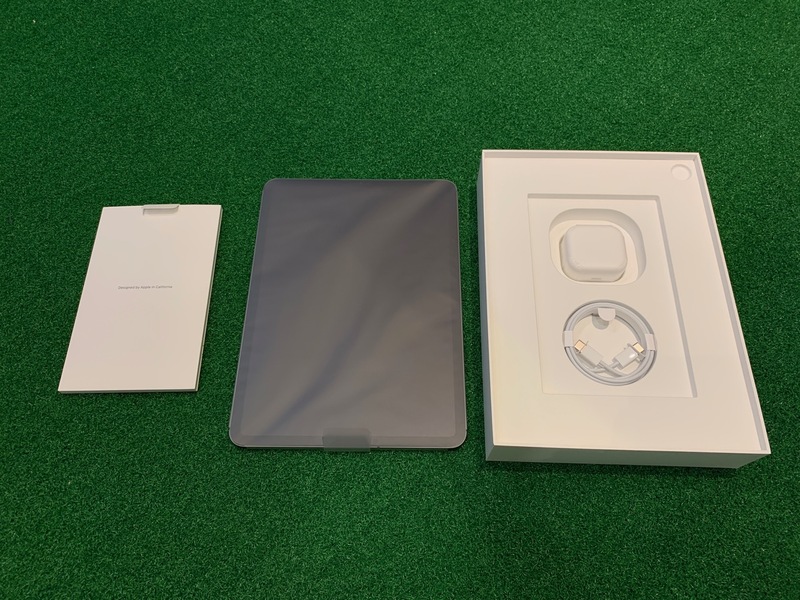 Inside the box is the iPad itself, which we’ll get to in a moment. Under that, all the typical paperwork that comes with an iOS device: quick start guide, warranty info, Apple stickers, etc. Under that, we have the new 18W USB-C charging adaptor. Next to that, a USB-C to USB-C charging cable. Much to most disappointment, there is lack of USB-C to headphone adapter. 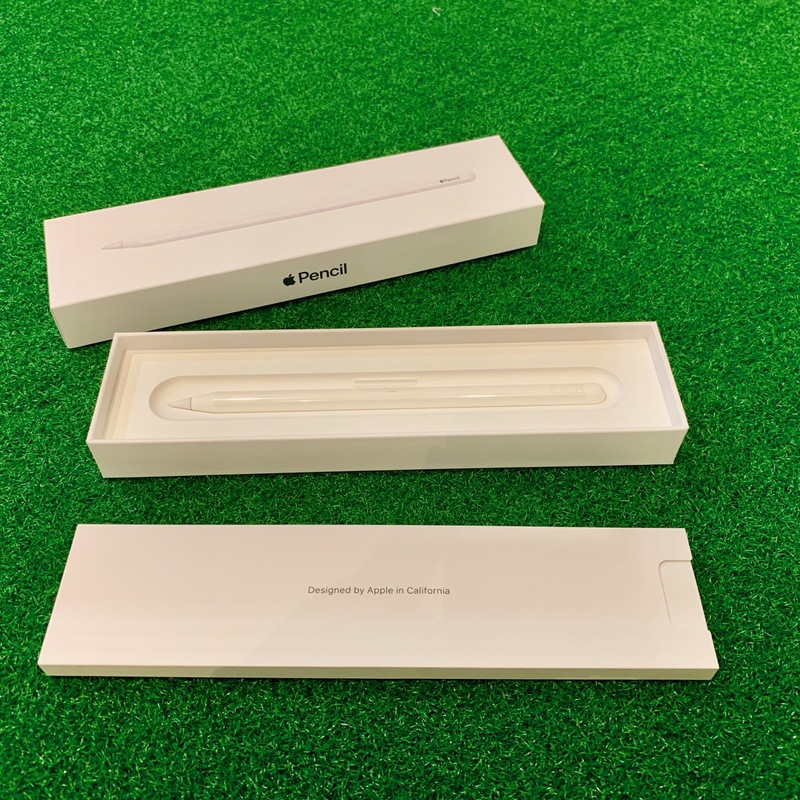 As for the Apple Pencil 2, it comes packaged in a very simple box. Once the box slides open, the Pencil nested inside. No additional charging cable is included as the new Pencil is charged wirelessly with the new iPad Pro. The new iPad Pro no longer has the chamfered edges. As such it is flatter and now delivers much more screen for the similar form factor. It now measures 247.6 (L) x 178.5 (W) x 5.9mm (D) and weighs lesser at 468g. 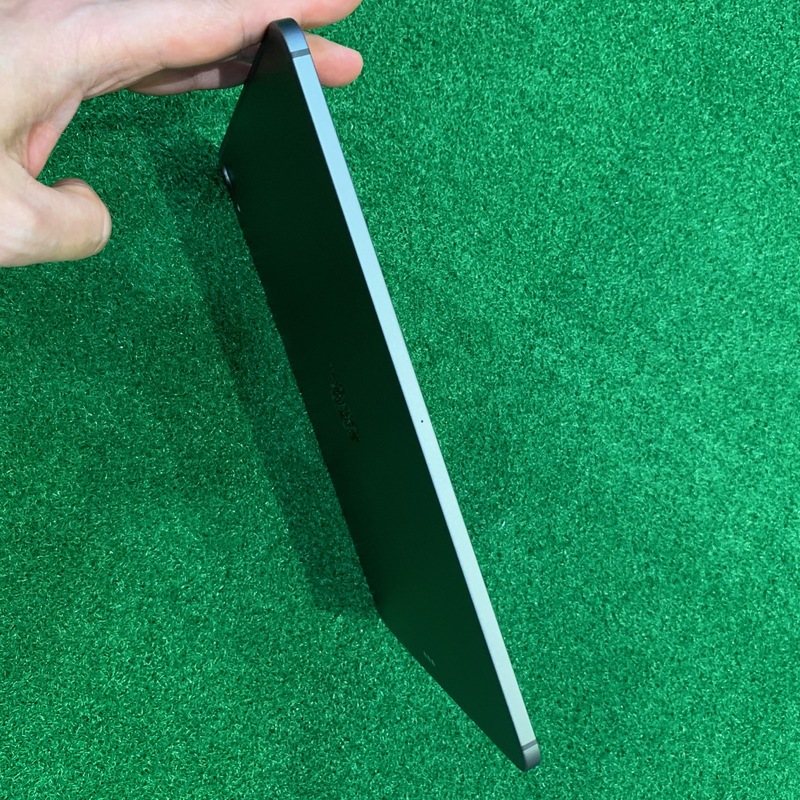 At first touch, the new iPad Pro is really thin and has a good distribution of weight. The bigger screen size is made possible thanks to the reduction in the bezel around the edges. 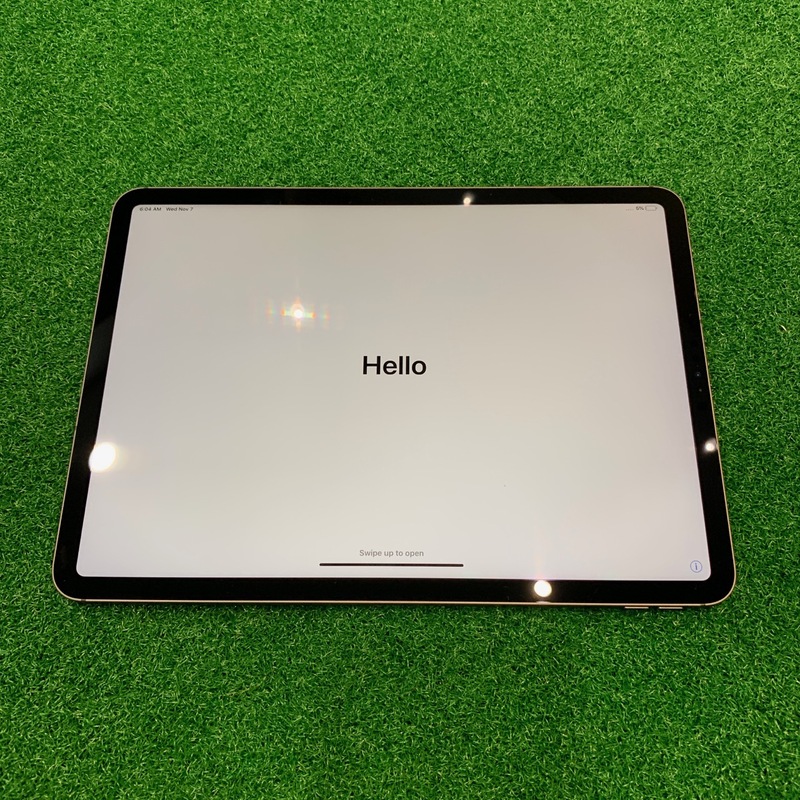 The iPad Pro 11-inch model also retains the same four speakers found in the 10.5-inch model, but they have been upgraded to provide a richer sound quality. Ran some quick tests using some iPad games and the stereo & bass of the sound are indeed impressive. 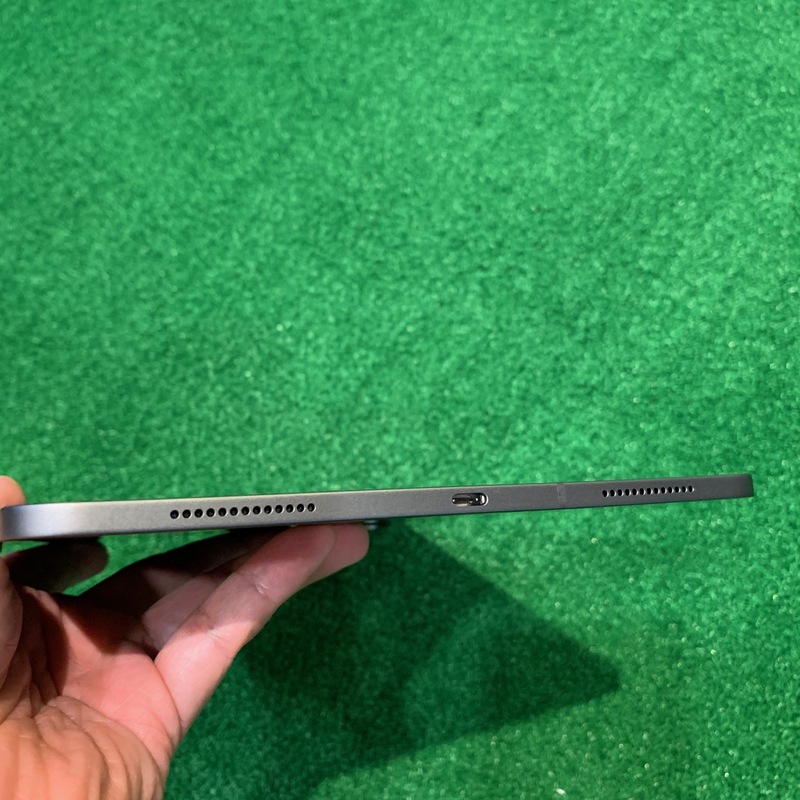 Quite noticeably, Apple has moved the Smart Connector from the side to the back – it would mean that now the rear part of the Smart Keyboard covers the entire back of the iPad Pro. Likewise the new original Apple iPad Pro Case. 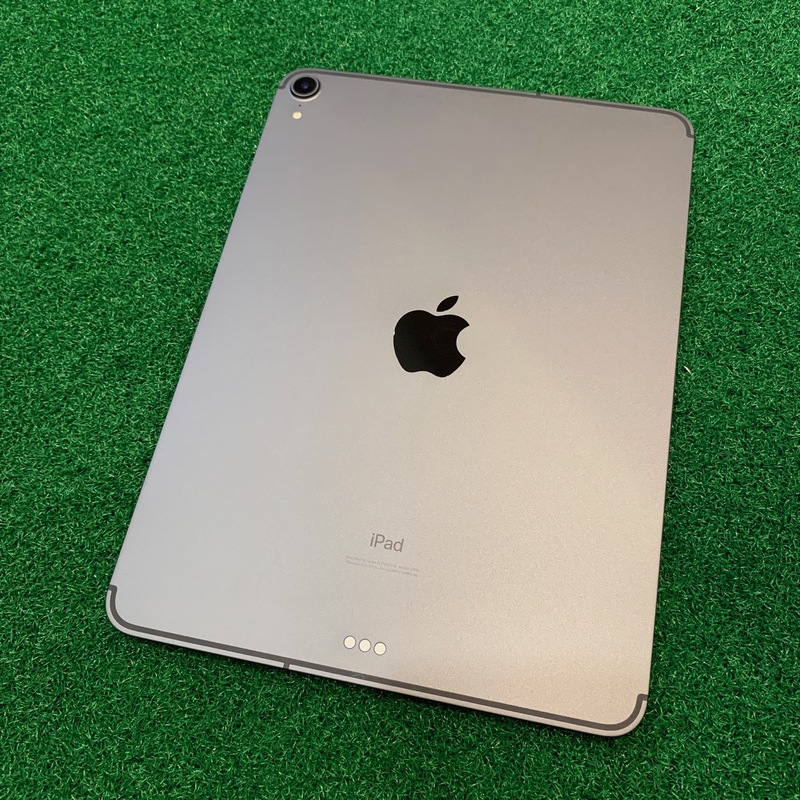 Both sizes of the 2018 iPad Pro come in Silver or Space Gray. Gone are the days of many colorful options such as Gold or Rose Gold. The biggest change to the iPad Pro’s cameras is the addition of Face ID. While that will appeal to those looking for a quicker way to unlock their iPad in the same way users have been doing on the new iPhone. Users will be now be able to use Animoji, Memoji, and Portrait mode on the iPad. 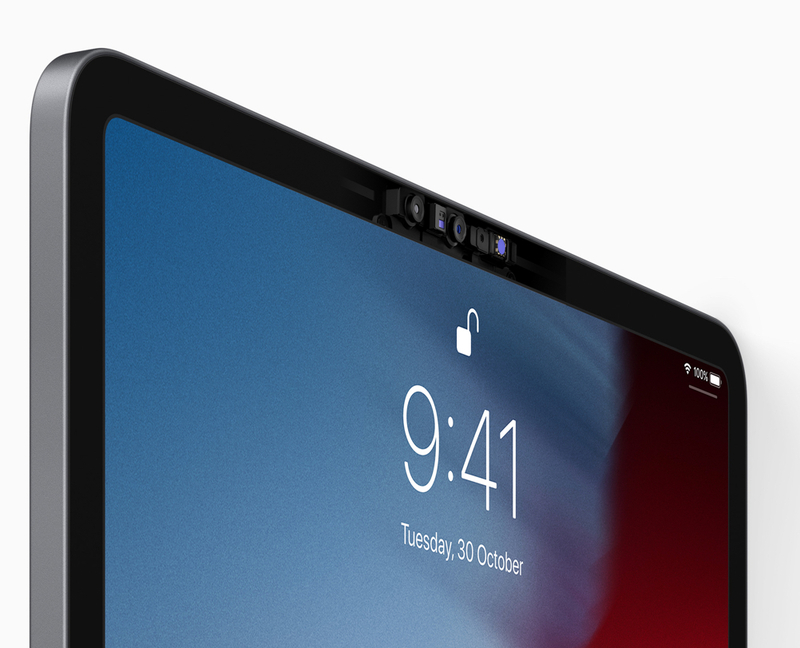 Unlike the iPhone X range that limits you to only using Face ID in portrait, you’ll be able to use the iPad Pro Face ID in both landscape and portrait modes. Both the front facing 7-megapixel camera and the rear 12-megapixel camera feature Apple’s new Smart HDR technology, 4K video recording at 30fps or 60fps with slo-mo video support for 1080p at 120fps and 720p at 240fps. Similar to the previous iPad Pro 10.5, It’s still the same 264ppi (11-inch 2388 x 1668 resolution) display. It also has the fully laminated display, P3 wide colour display, True Tone technology that changes the screen colour according to the ambient light. Whats new is the ProMotion technology. This new technology that delivers refresh rates of up to 120Hz for fluid scrolling, greater responsiveness and smoother motion content. With ProMotion, Apple Pencil is even more responsive with an industry-best, 20-millisecond latency for even more fluid and natural drawing. ProMotion also improves display quality and reduces power consumption by automatically adjusting the display refresh rate to match the movement of the content. 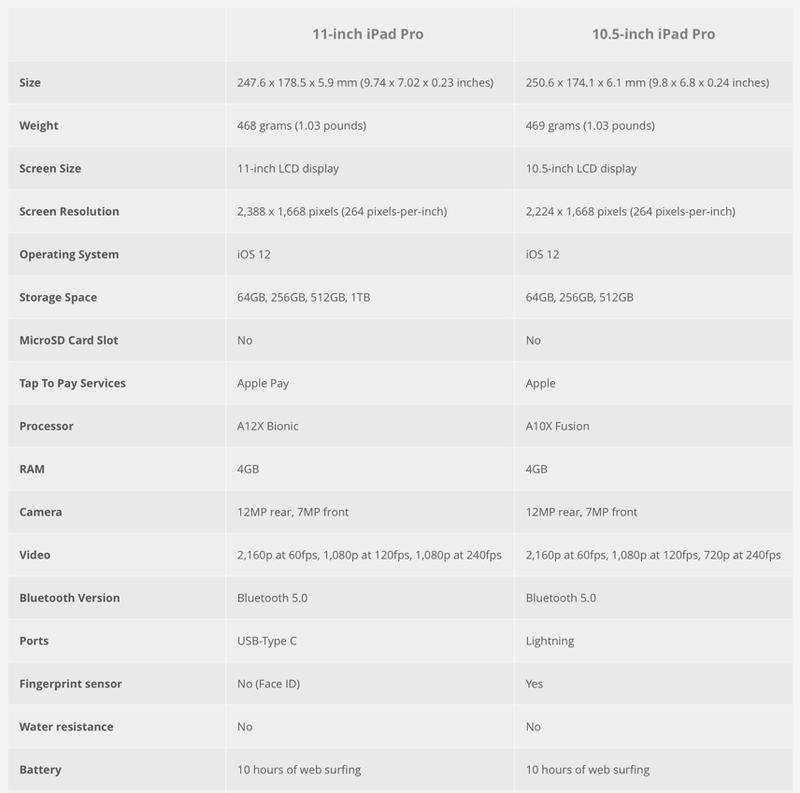 As you wound have guessed, the new iPad Pro is pretty much a laptop in terms of performance. 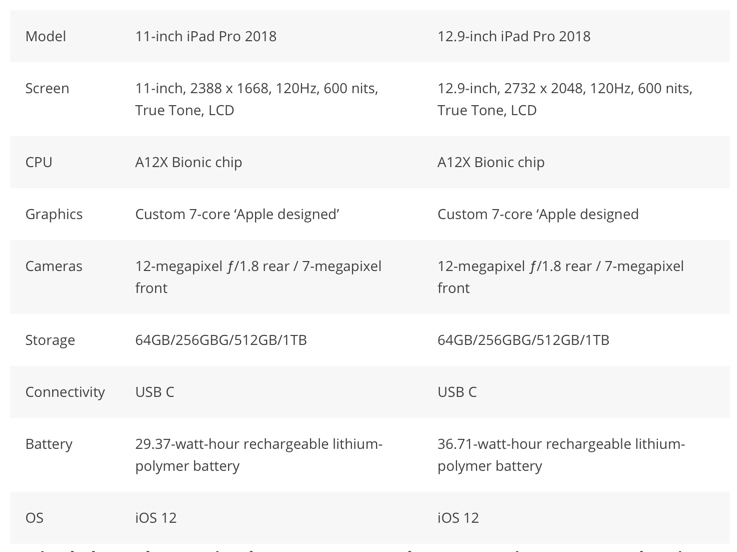 Both iPad Pro models feature the same Apple A12X Bionic processor that is an evolution of the new hardware found in the iPhone XS. This is a big upgrade from the iPad Pro’s previous, 10-nanometer A10X chipset. The A12X’s 7nm design gives it the ability to perform more than 5 trillion operations per second, which Apple says is 35 percent faster than its predecessor. The latest generation Neural Engine will also appear on both to help the iPads deploy machine learning solutions and features. In add-on, the new fast storage controller enables the SSD storage to go up to 1TB without sacrificing read/write speeds. Storage options will be 64, 256, 512GB, all the way up to 1TB. Moving to USB-C promises greater connectivity to the iPad Pro e.g SD card readers, external monitors, Ethernet adapters, hard drive support etc. 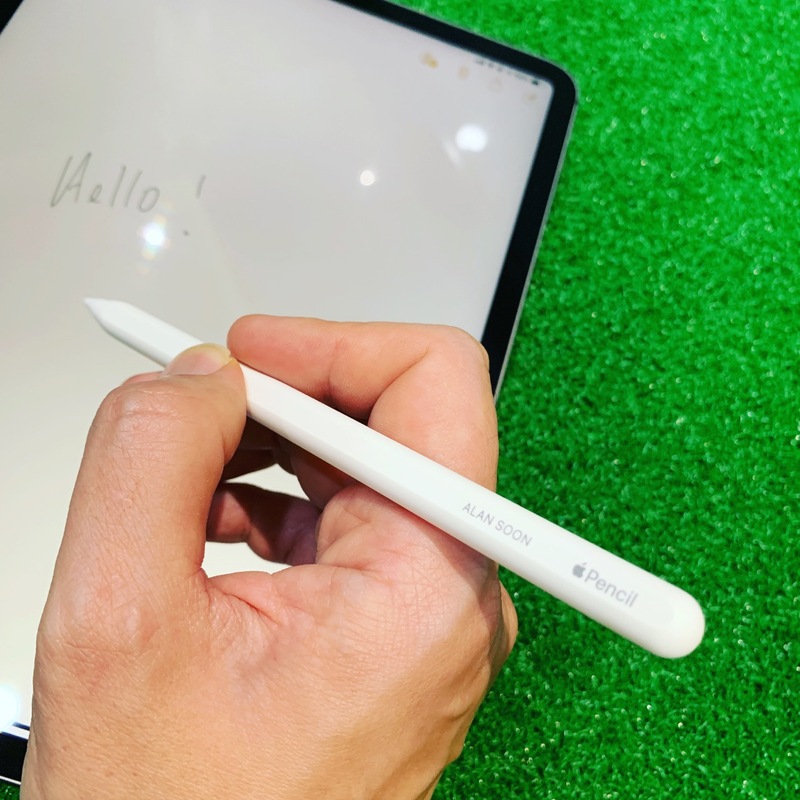 Apple has created a new Apple Pencil. It changes its design moving to wireless charging, a built-in magnet to stick to the flat side of iPad Pro, and a new feature that will let you double tap to change tools within apps. I’m impressed that the side magnet is strong enough to hold the pencil in place even though the iPad is shook about. 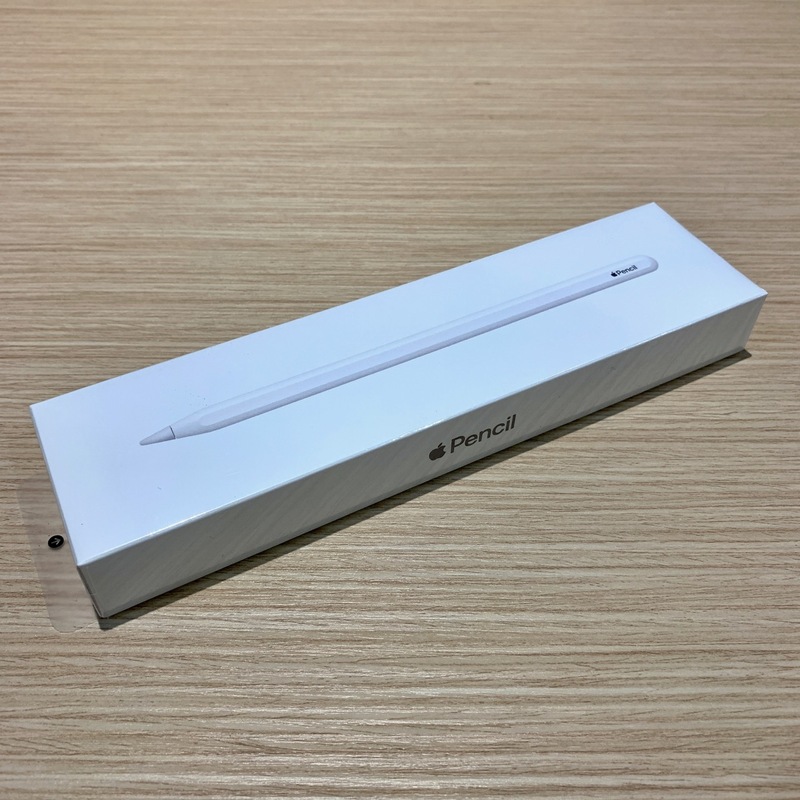 Pairing of the Pencil 2 is much improved – as simple as sticking it to the side of the iPad. Overall, the design and performance of the new iPad Pro are impressive. It has the equivalent of high-end desktop-level performance in a tablet that’s only 5.9mm thick. It will not be a big surprise if Apple would to adopt its custom designed ARM processors inside the future Mac lineup. The additional performance of the new chips will only be a benefit if app developers really find a way to take advantage of them – the current iPad Pros don’t feel like laggards. For the iPad Pro to truly be the equal of a laptop, we need to start to see UX, graphic design, 3D and animation apps coming across to it – and CG especially requires extreme performance. 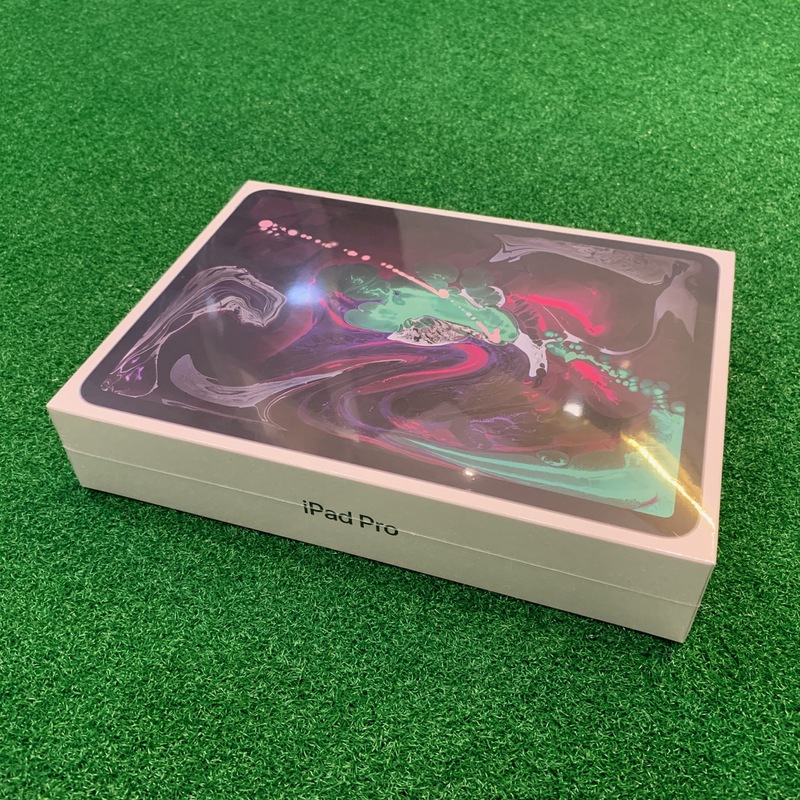 If you simply want a tablet to play a few games on or use around the house, the previous 10.5-inch iPad Pro is more than sufficient but if you’re looking for more power, performance and more secured & convenient FaceID login, then the new iPad Pro should be your choice.